WEEK II AT THE ATLANTA FALL CLASSICS! It was a double header Derby Day yesterday, Week II of the Atlanta Fall Classics held at the Georgia International Horse Park. 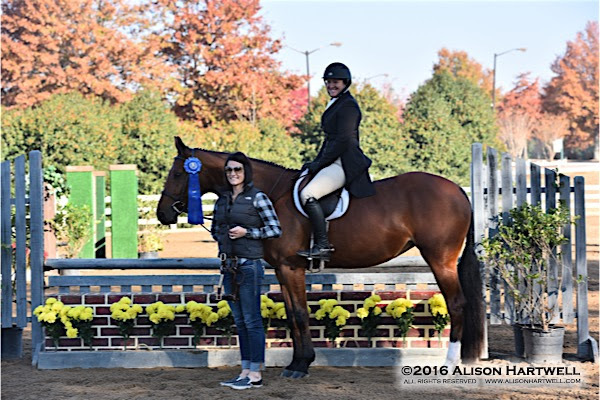 The morning started out with the $2,500 USHJA National Hunter Derby, presented by Legend and Wesley Wilson’s Whitney, ridden by Julie Curtin of Woodstock, Georgia, galloped away with the blue besting thirteen horse and rider teams to win the class with a combined score of 182. Curtin andWhitney led the class after posting the highest round score of 90 and maintained their lead in the Handy round after earning a second round score of 92. Right behind Geitner and Naddell and grabbing the third place ribbon was Karen Bailey’s Troubadour, piloted by Sarah Milliren of Jenks, Oklahoma, after earning a first and second round score of 88 for a combined total of 176 points. 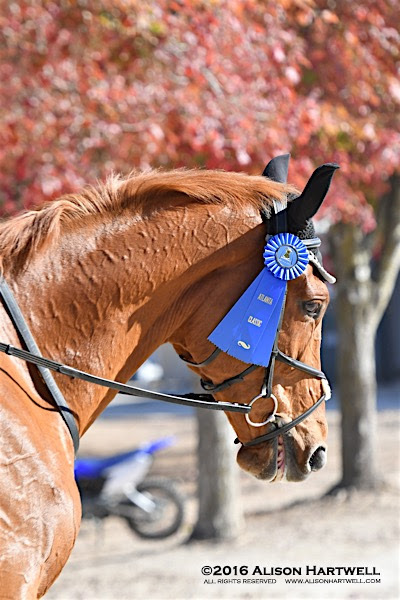 Sixth place honors went to Charisma, owned and ridden by Shea Taylor of Germantown, Tennessee, after earning a combined score of 157 and seventh place was awarded to Sue Gibbs’ Gioia, ridden by Vick Russell of Columbus, North Carolina after posting an overall score of 155. Stephanie Von Bidder of Aiken, South Carolina, piloted her own Ariana to an eighth place finish, while After Party, owned and ridden by Caitlin Davies of Milton, Georgia, placed ninth. 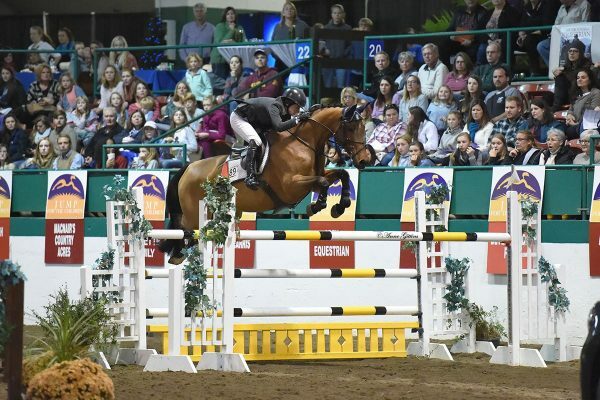 My BFF, owned and ridden by Erin Cummins of Carmel, Indiana, placed tenth and Tim Sweat of Milton, Georgia and his own Autograph placed eleventh. Perfect Gentleman, owned and ridden by Brittany Wyatt of Fayetteville, Georgia, wrapped up the class in twelfth place. 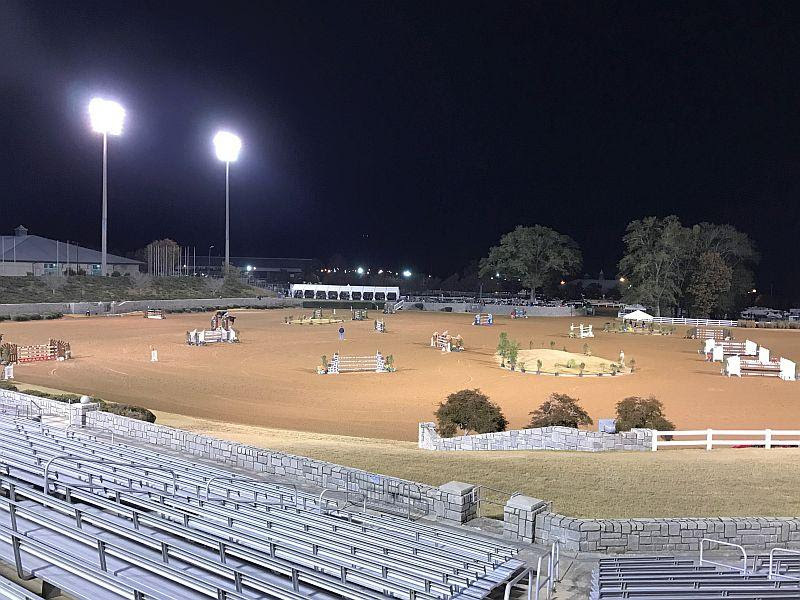 Friday night the $10,000 USHJA International Hunter Derby took to the Olympic Arena over a beautiful course designed by Classic CompanyCourse Designer Joe Carnicom. 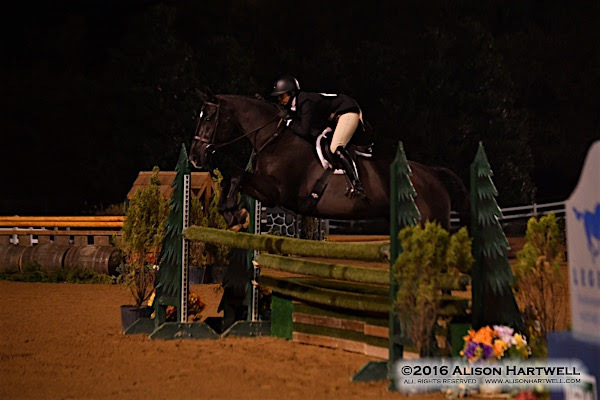 More Optimistic, owned by Maida Clifton and ridden by Ashley Hotz of Eads, Tennessee stole the show and took the win after earning an overall score of 348. Daniel Geitner of Aiken, South Carolina took both the second and third place ribbons with True Story, owned by Kelly Sims and Jordan Carlson’s Avignon, both earning overall scores of 341, however, True Story was awarded four bonus options in their Handy round which secured the second place ribbon. 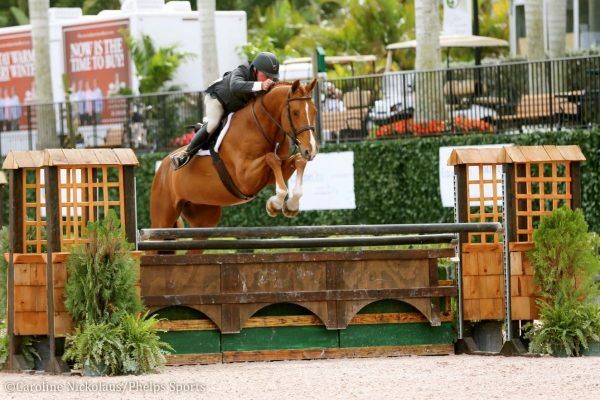 Valentine, owned by Liddy Strickland and ridden by Sarah Milliren of Jenks, Oklahoma, placed fourth with their combined score of 331 and fifth place went to Tall Paul, owned and ridden by Vick Russell of Columbus, North Carolina with an overall score of 324. 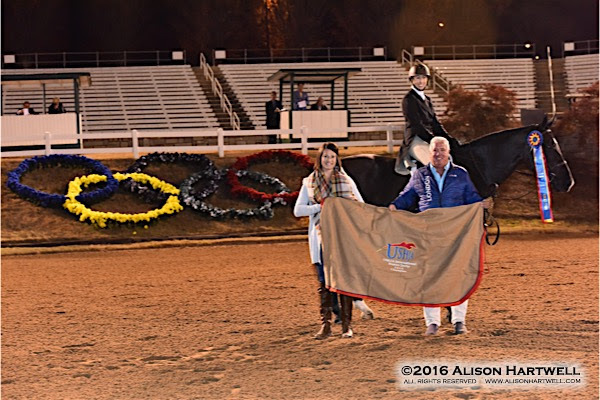 Milliren returned to the winner’s circle, this time in the irons of Liddy Strickland’s Judgement Call for the sixth place ribbon after posting a combined score of 310 and seventh was awarded to Chuck Waters’ Carusoridden by Ashley Scott Armstrong of Atlanta, Georgia. 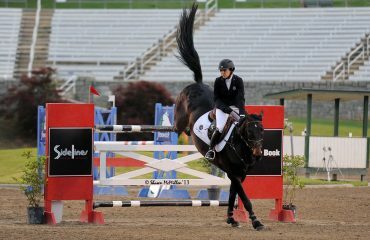 Geitner returned to collect the eighth place ribbon with Allison Mills’ Sky Pilot and ninth was awarded to La Roxx, owned and ridden by Isabel Harbour of Alpharetta, Georgia. 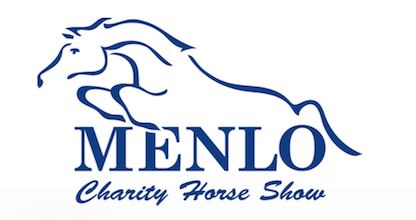 Merial‘s product Legend is the sponsor of the $2,500 USHJA National Hunter Derbies and the Classic Company. Competition impacts joint health! 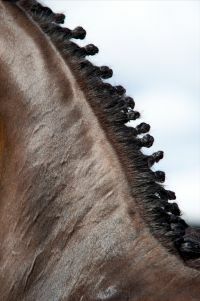 Your Performance Horse is a powerful athlete, but wear and tear on the joints from training may progress to osteoarthritis. With millions of doses sold and more than 20 years of treatment success, LEGEND is an important drug of choice. Legend is the first FDA approved joint therapy treatment available for both intravenous and intra-articular treatments. More Results Yet to Come! Stay Tuned! The Olympic Venue Provides Backdrop to Unbridled Excitement! 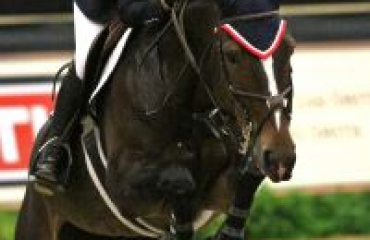 Held at the Georgia International Horse Park, home to the 1996 Olympics, riders have the opportunity to compete in the Olympic arena and ride for some of the top prize money offered this fall. 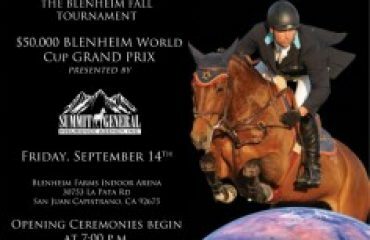 New footing has been installed in all of the arenas and with more than 300,000 in prize money offered, world-class stabling and arenas, top show management staff and a division for everyone in your barn, there is no better place to be in November. 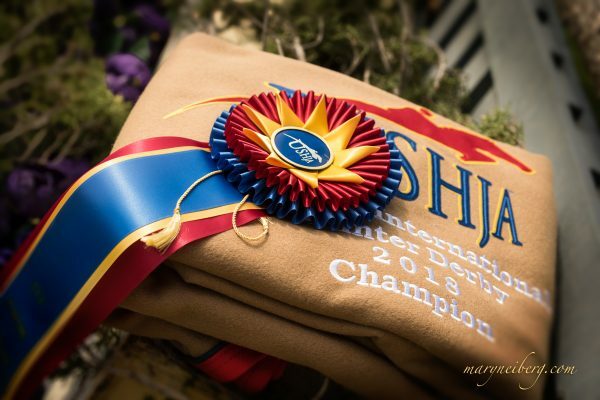 From the jumper ring to the short stirrup arena, each competition ring is highly decorated and staffed with top-notch, friendly professional show staff. 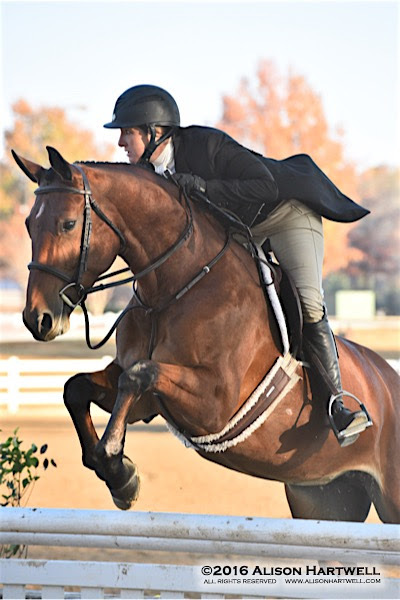 Weekly Grand Prix and Hunter Derbies with a class for everyone from lead line to Grand Prix, the Classic Company shows in Conyers are a must on your show calendar.